BLS Renew Class, Palm Harbor | CPR Tampa | Register Now. Do You Need to Renew Your BLS Card? Renew your BLS for Healthcare Providers certification card. 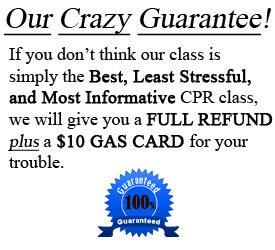 Immediately after class you will receive your 2 year American Heart Association Providers Card. This certification satisfies the CPR for infants, children and adults required by all healthcare facilities and medical employers. This course includes CPR, rescue breathing, choking, AED training, etc. Easy Registration! Simply choose the Basic Life Support class that best fits your schedule in the calendar below. Click on the blue link and you will be able to secure your spot in that class. 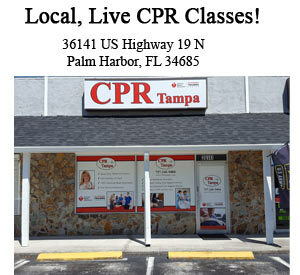 You will receive two emails from CPR Tampa that confirms your registration, provides a receipt of purchase, and gives further instructions including directions to the class location. 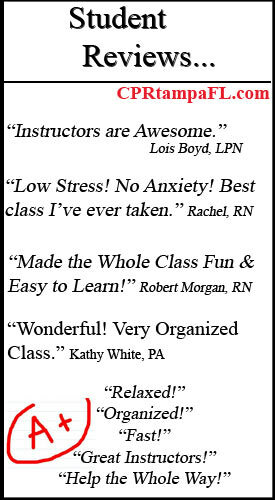 All classes are fast, organized & stress-free! Our friendly and experienced certified AHA instructors are there to help you succeed. See you in class. Click the “BLS Class” link in Calendar. 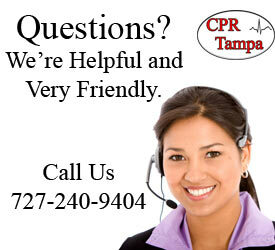 Our goal at CPR Tampa is to provide the best experience possible. Classes are always organized, relaxed and fun. We use high quality, new equipment to ensure that students get the best learning experience possible. 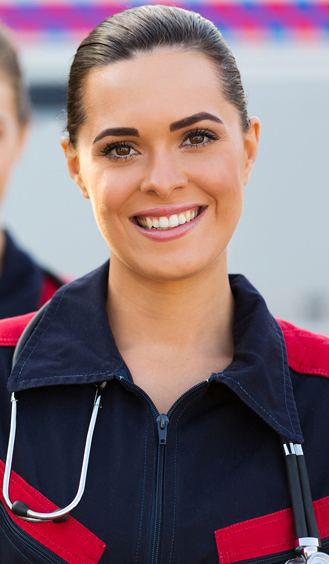 We have a tremendous amount of respect for healthcare and emergency professionals. We know your time is very valuable. We work hard to make sure that you learn/refresh the skills that are required for you to do your job. 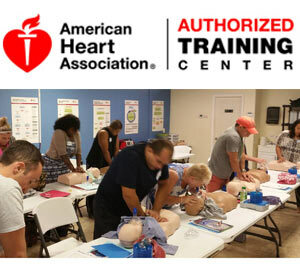 This course is the American Heart Association’s Basic Life Support for Healthcare Providers. The certification is good for two years. 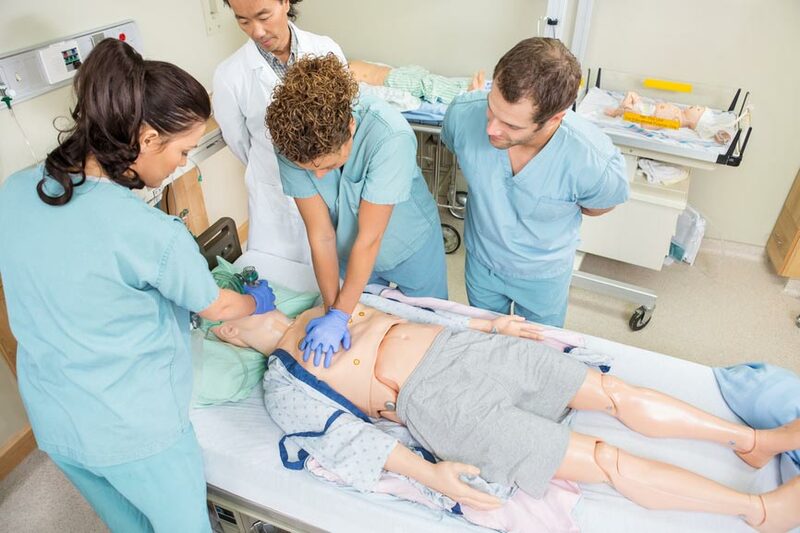 This course is sometimes also referred to as CPR for Healthcare Providers or BCLS class. We teach this class out of our Palm Harbor location, but we service professionals from all over the Tampa region, as well as New Port Richey, Clearwater, St. Petersburg, etc.